A recent study posited that nearly half of Apple Music users (still in a free trial) had ditched the service. Apple rebutted with it’s own glowing numbers, saying a wide majority were still using its streaming music service. I won’t fault Apple for talking Apple Music user numbers; it’s refreshing. At various twists along my tech blogging path, Apple sets up these little two-way mirrors for us to try to peer through. How many iPods were sold last quarter? How many of us enjoy the new Photos service? What were the sales figures for Apple Watch? When asking those questions, a big shrug rolls through the tech blogosphere. Apple doesn’t give us direct info on any of that, so we look to alternate sources. 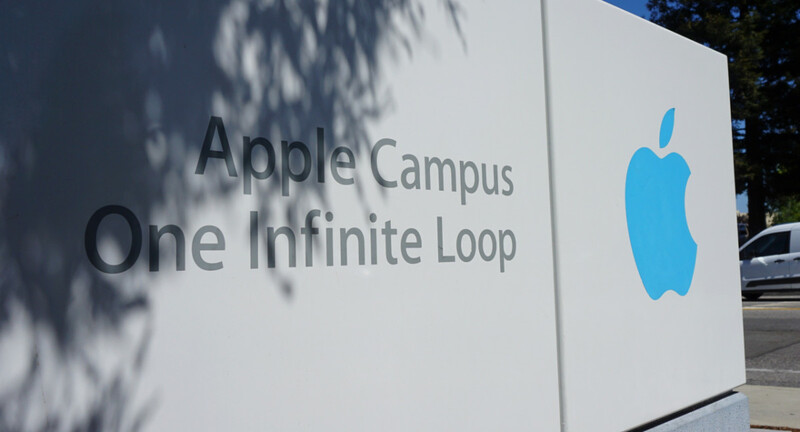 As we do, the Cupertino behemoth groans and unleashes official numbers — if it suits them. It would be easy to be an apologist that says Apple doesn’t need to talk numbers, and only does so at critical junctures. That’s very true, but doesn’t seem to tell the whole tale. Case in point: Apple Watch. The company routinely says it represents a new category for them, and is important to their future. Still, Apple won’t say how many sold in its first quarter of existence, something that would have dominated headlines. I’d have gladly penned a love letter to Apple’s dominance in wearables, because I’m nearly certain Apple Watch sales figures demolished the outliers in the Android Wear space which have been around for a year or so. But I don’t know that, so I’m left wondering. The same can be said for iPod, which Apple tucked into it’s mysterious ‘other devices’ category — just like Apple TV. All three devices — which also represent three unique product categories for Apple — see their share of dissuasive headlines. All three are important to Apple in some way, too. Apple Watch is new, and iPod just saw a hardware refresh. Apple TV is lingering, and expected to be updated next month with a fresh platform and streaming TV service (at some point, at least). Music is critical to Apple’s non-hardware initiatives, so it’s not surprising the company rebuffed a study that categorically hammered it. I’d just prefer Apple be a bit more open about all sales or usage figures. Let’s be blunt about it; tech blogs aren’t going to turn away from Apple for selling a few hundred thousand iPods when it once shipped millions, or fewer Apple Watches than some analyst predicted. There are a variety ways to spin info, and Apple is adept at it. Simply saying something along the lines of ‘we’re currently re-imaging how users will utilize the iPod, moving forward’ would result in an avalanche of tech blogger’s hot-takes on what Apple should do with it. Instead, Apple’s silence leads to articles about how the company should just kill the iPod off. It’s pretty clear saying something is better than nothing. The tide turned quickly with regard to Apple Music, too. First, widespread smiting of Apple Music as a failure. A few hours later — after Apple’s response — bloggers were damning the study itself. And all Apple had to do was say something.